Email from Barbara Bell to Sackett List. Charles Weygant, The Sacketts of America, "7881. 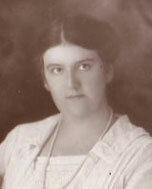 Isabel R. Chellborg, b. Dec. 8, 1885."